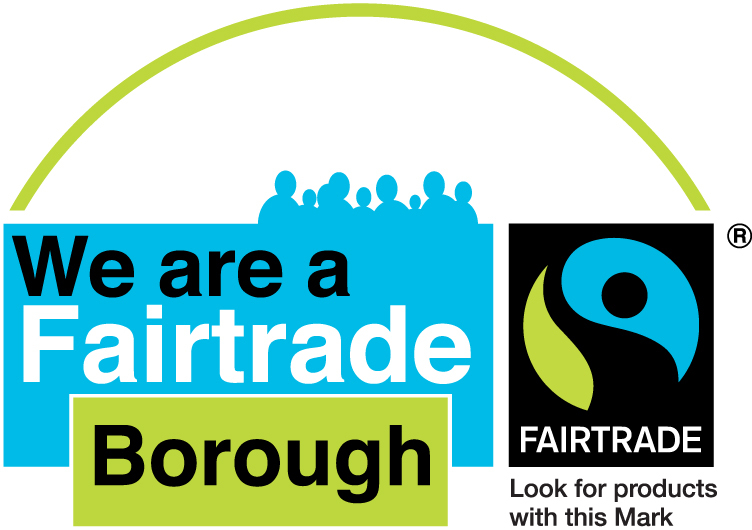 Find out what is going on in Fairtrade Fortnight and discover what the group has been up to in previous years' events. 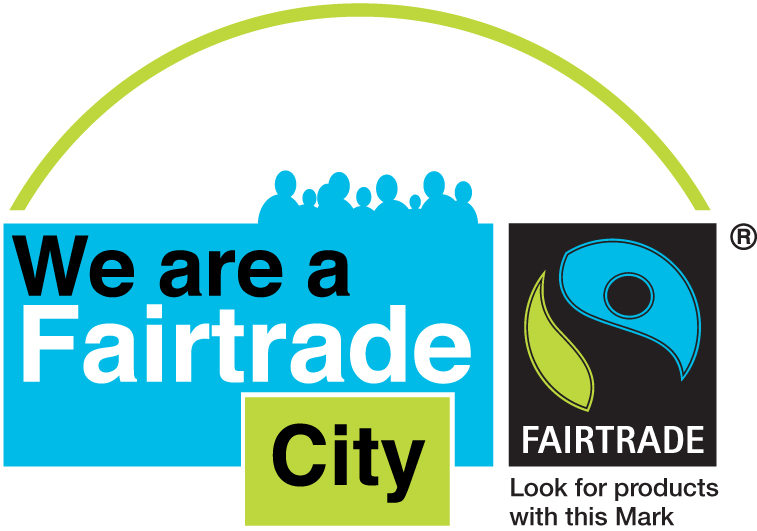 What is happening during Fairtrade Fortnight 2019? £1.82 is the amount a cocoa farmer in West Africa needs to earn each day in order to achieve a living income. Currently, a typical cocoa farmer in Cote d’Ivoire lives on less than 73p a day. Almost all cocoa farmers in West Africa live in poverty, despite some chocolate companies making massive profits. This year during Fairtrade Fortnight we are focusing on the campaign for a living income to become a reality for cocoa farmers in West Africa. If we can work together with governments, chocolate companies and retailers to make the commitments and policies necessary, then we can make it happen.